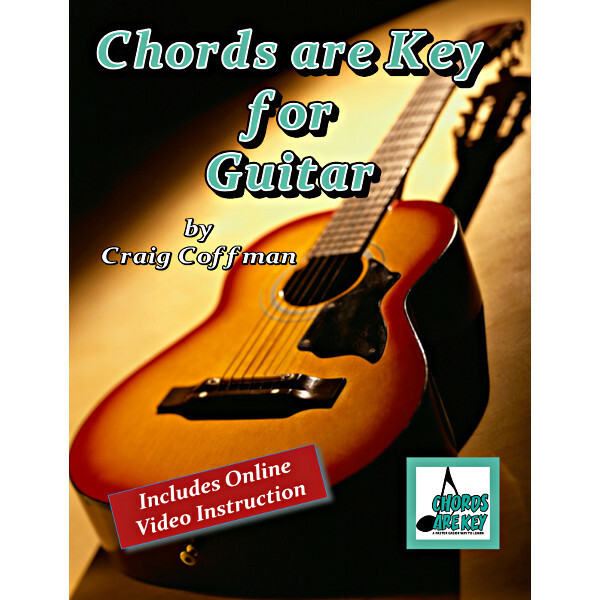 Chords are Key Guitar (includes book & online video instruction). Required text for the Chords are Key classes. 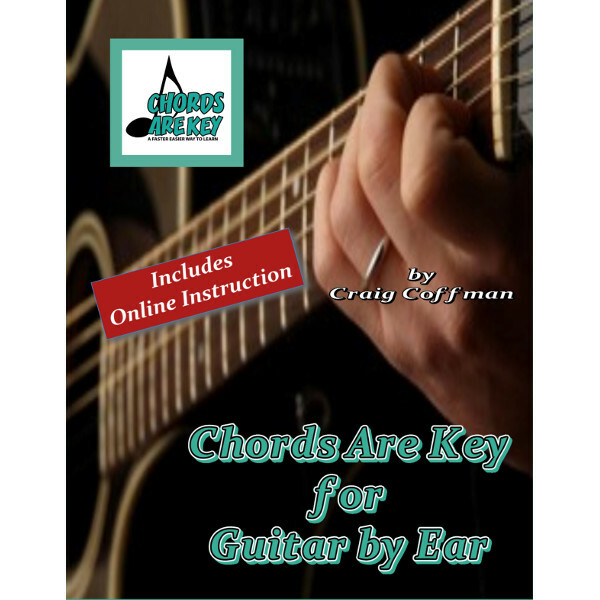 Chords are Key for Guitar by Ear (includes book & online audio instruction). Required text for the Chords are Key classes.